So grateful to everyone who purchased my book. 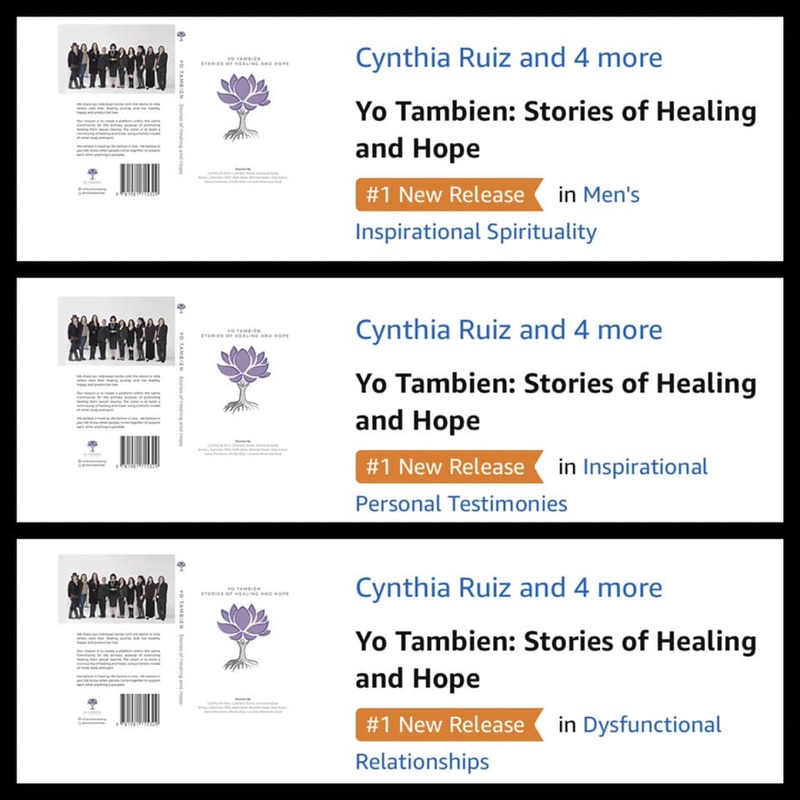 I have partnered with 9 other amazing people to share our stories of healing from Sexual Trauma. This is a topic that has been swept under teethe rug for way to long.